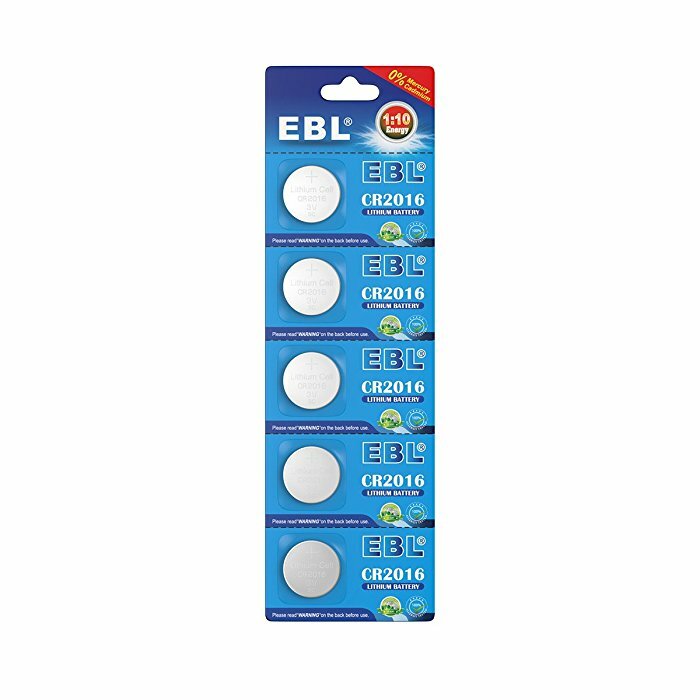 These EBL eco-friendly primary cells are mercury free. 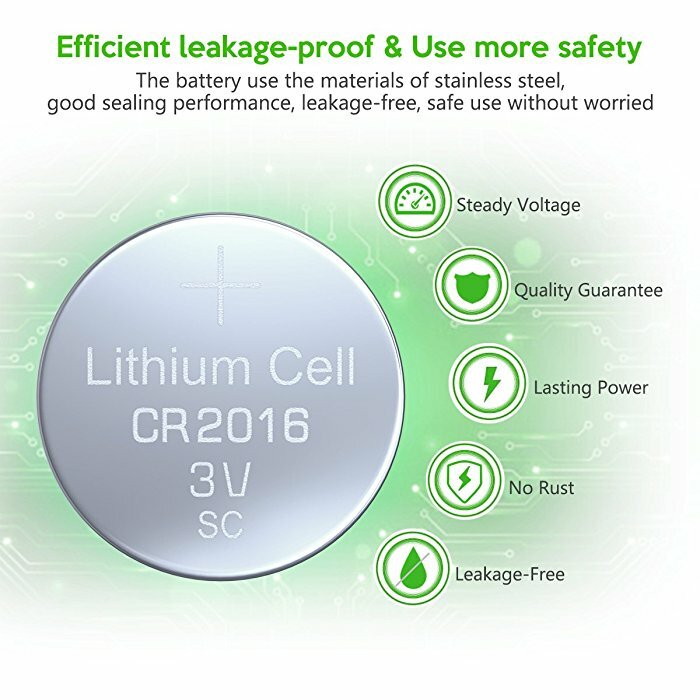 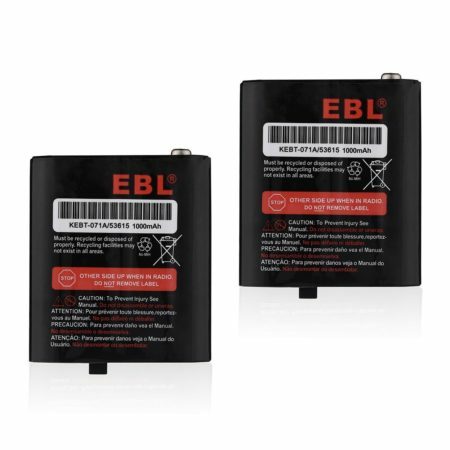 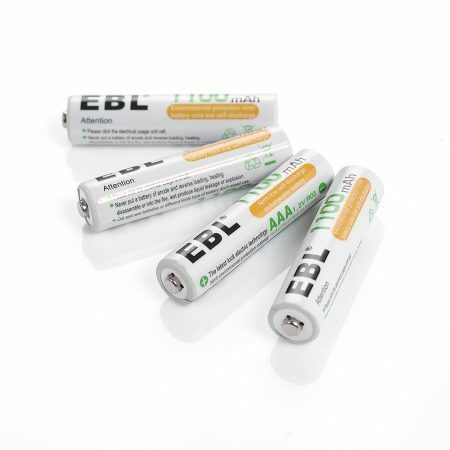 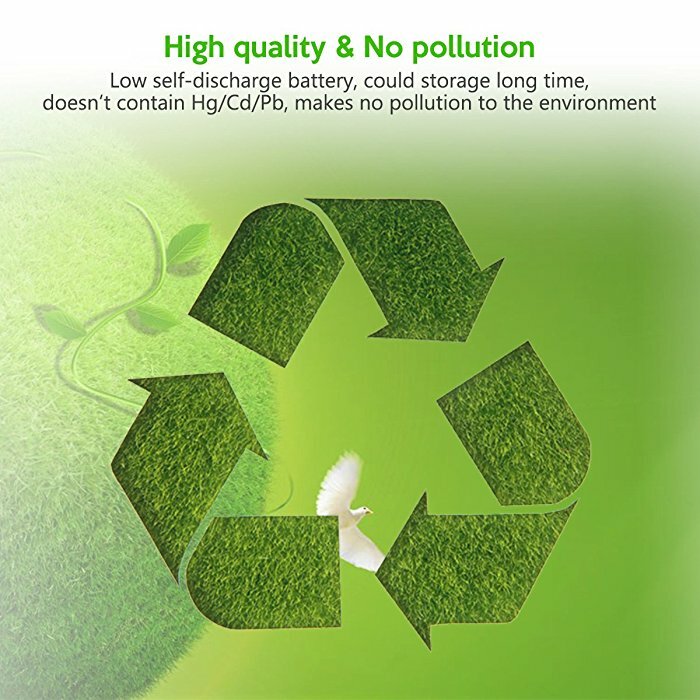 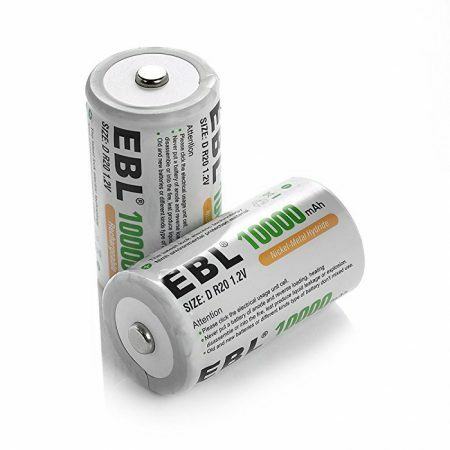 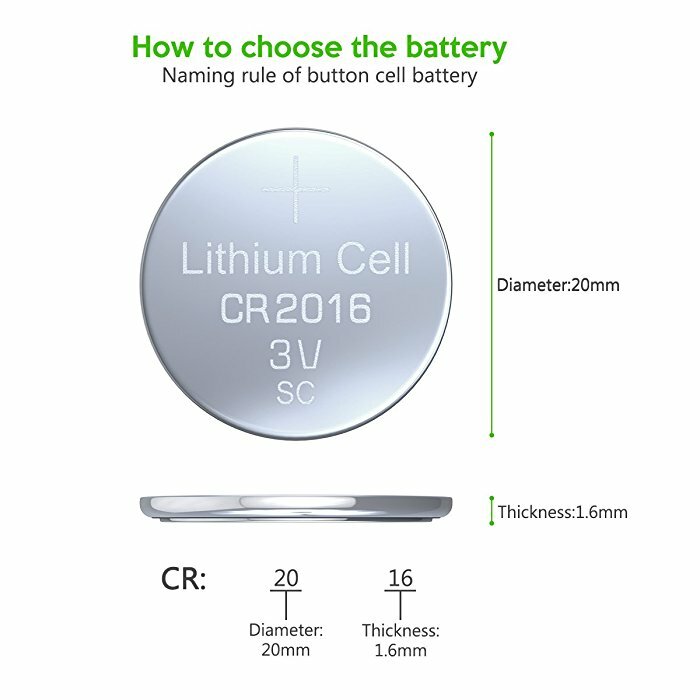 The lithium coil cell batteries are first-rate 3V coin cells for small electronics, watches and other devices. 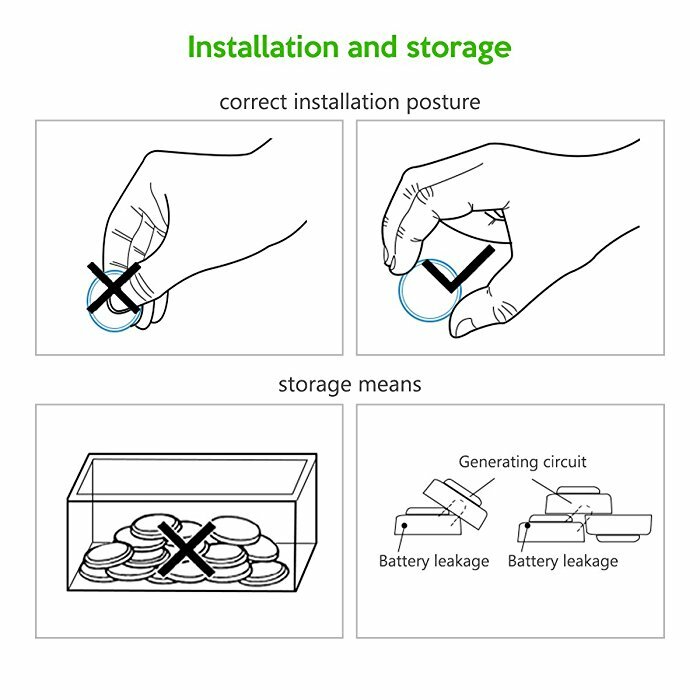 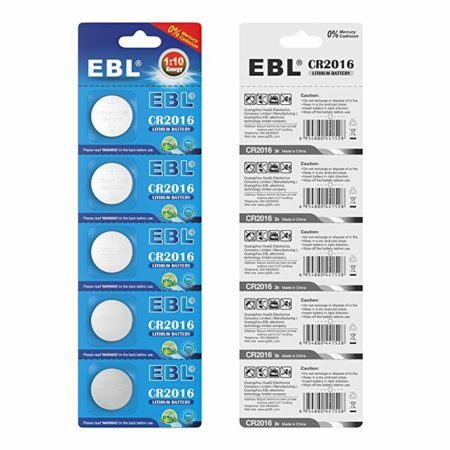 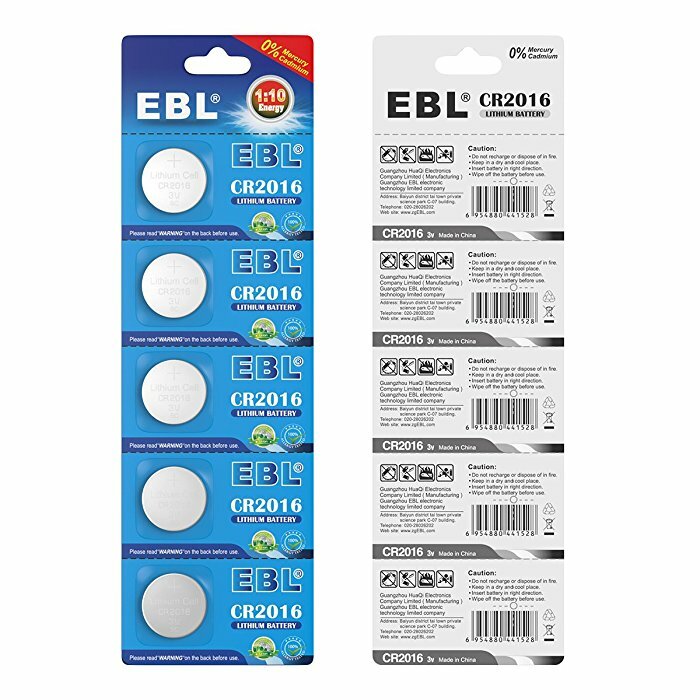 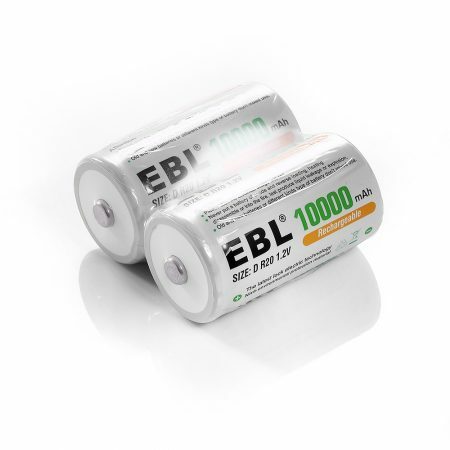 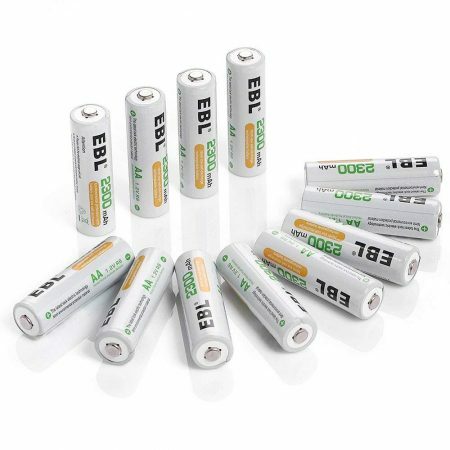 These batteries are compatible with a great number of devices: Panasonic CR2016, Maxell CR2016, Energizer E-CR2016BP ECR2016BP ECR2016, Duracell DL2016 Duralock 2016, Rayovac KECR2016, Sony CR2016A CR-2016, GP GPCR2016, 5004LC, 5004LB, BR2016, ST-T15, LM2016, L14, EA2016C EA-2016C, L201, DJ2016, KL2016, SB-T51, CR2016BH, CR2016EC.